Using containers or pots as a base for your gardening is so versatile - try making an eye-catching design feature by growing herbs in a zinc bucket, growing spring bulbs in a pretty olive oil can on your patio or growing a complete salad in some old tyres. Growing your own containers is both rewarding and fun. 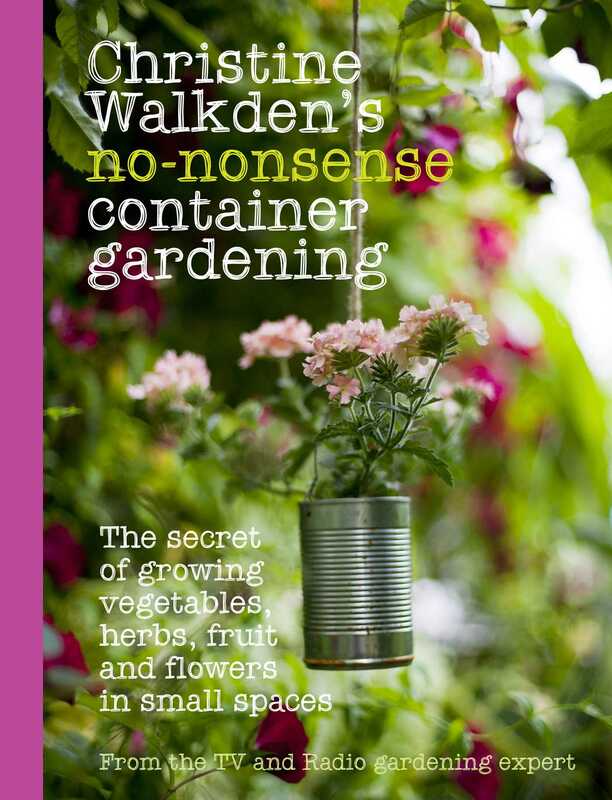 This book is packed with Christine's tips and techniques, from planting to deter pests to choosing the right container for the right crop, along with handy advice on feeding and watering, knowing when to harvest and treating common diseases. All the projects included are perfect for beginners and provide inspiration for the more experienced gardener; there are even ideas to turn little fingers green. 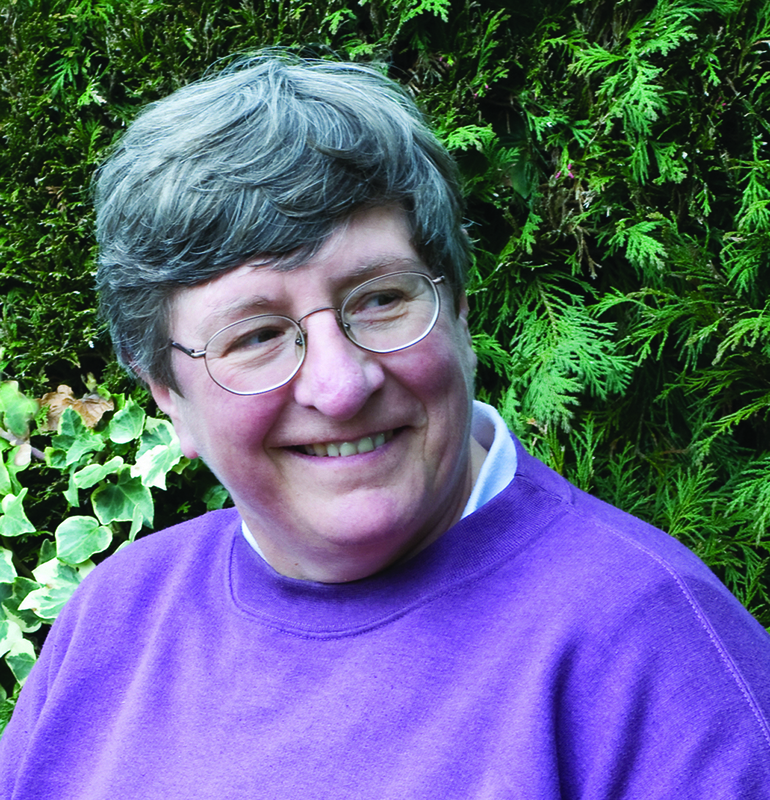 Christine Walkden is best known for her own BBC series, Christine's Garden, broadcast in 2007. Since then she has gathered a small cult status due to her no-nonsense approach to gardening. Christine is the resident gardening expert on the One Show, has presented BBC's Gardeners World and is a regular panellist on BBC Radio 4's Gardener's Question Time, and various other tv and radio programmes and is a past winner of the Garden Writers' Guild Radio Broadcasting Award. She has written A Year in Christine's Garden - The Secret Diary of a Garden Lover ), The Houseplant Almanac and has a column in Amateur Gardening magazine. Christine also appeared as a guest on the December 2008 special of Shooting Stars.